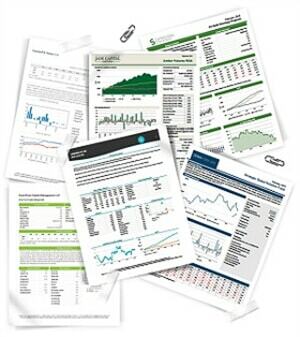 Many well designed ready-made fund factsheet templates to choose from. 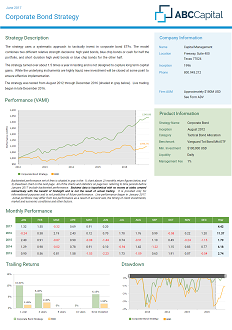 Take a look at fund factsheet template samples below. No template meets your requirements? We provide custom template development as well. 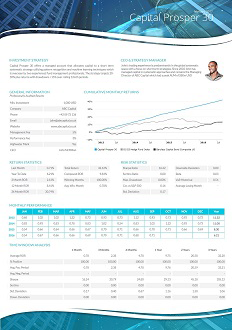 Let us create unique layout and design for your report. 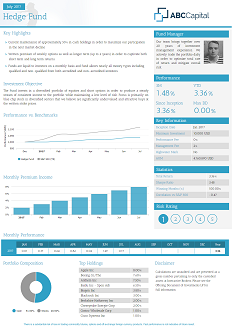 Choose which sections, charts, benchmarks and statistics to include. Tearsheet templates are available in English, French, Spanish, German, Chinese or Russian. 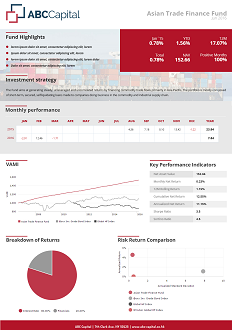 Translate your performance report in one click. Looking for a specific language? 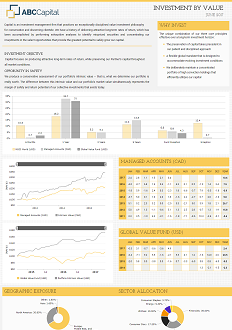 Let us know and we’ll make a new language-specific version of your fund factsheet template.